We proudly offer Cinderella Hair Extensions at Creative Hair Design. Cinderella Hair Extensions are great because of the wide variety of hair types available. Give us a call to discuss how Cinderella Hair Extensions can work for you 336-361-0098. Dermalogica is a company that is truly invested in the health of your skin that was started in 1986 by Jane Wurwand. Ask our expert staff about how Dermalogica products can work for you. 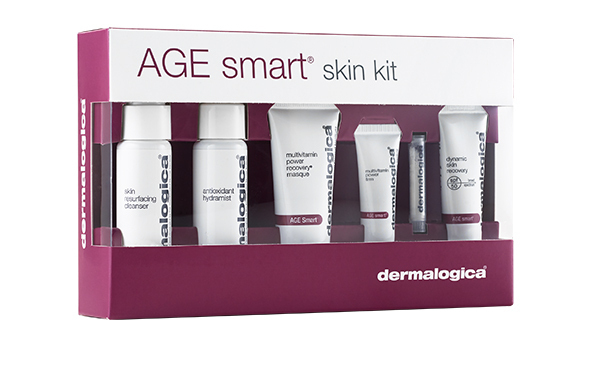 We offer a wide range of Dermalogica products, including Age Smart and Clear Start. Footlogix is the first and only Pediceutical Mousse Foot Care line used in over 30 countries. Schedule an appointment to experience Footlogix for yourself. At Creative Hair Design we use only the best hair products, which is why we use Framesi hair color. Ask your expert hair stylist about Framesi today!